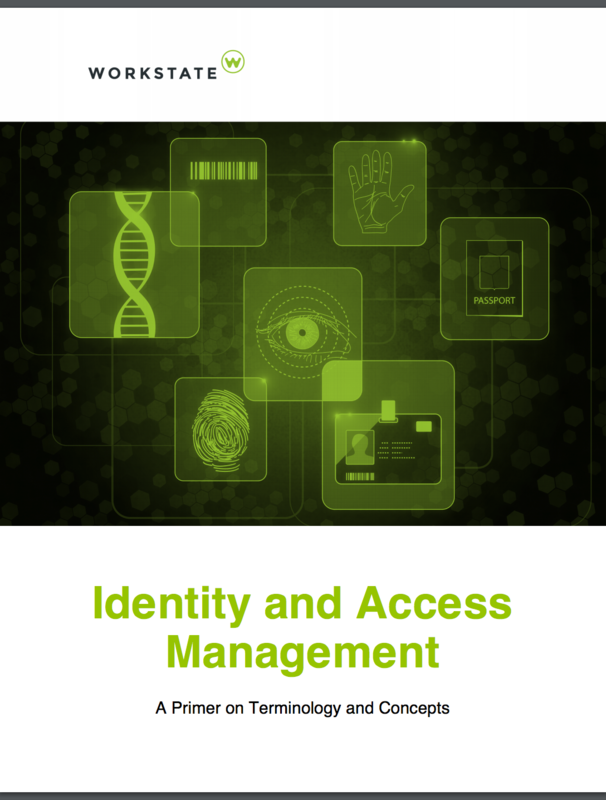 Get Your FREE Identity and Access Management Primer Now! Identity and Access Management (IAM) touches nearly every piece of information in an organization, but traversing the terminology and figuring out what identity solution is right for you can leave you wishing you had a secret-decoder ring. With so many IAM services to choose from, an informed point of view is key to making good choices. Our primer will help you quickly make sense of the acronyms, jargon and concepts through examples and analogies. Whether you are brand new to IAM, or just want to gain a more secure understanding of identity management solutions, this primer will be exactly what you need to move to the next level. Learn the purpose of Identity and Access Management, and what identity products and IAM services might work best for you. Identify key goals for an Identity and Access Management implementation. Traverse the world of claims-based authentication using real-world analogies. Gain an understanding of commonly confused terms like identity, authentication and authorization. Learn the differences between Single Sign-On (SSO) and Single Account Access. Are you ready to get primed on IAM?